One of Edith Wharton's greatest works, this classic novel is a portrait of the simple inhabitants of a 19th-century New England village. 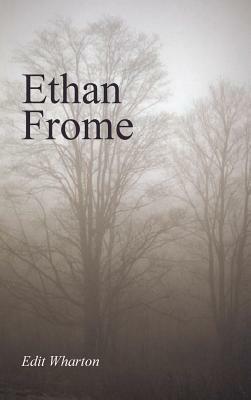 Crafted with stark simplicity, Ethan Frome portrays the power of convention to smother the growth of the individual. Newly designed and typeset in a modern 6-by-9-inch format by Waking Lion Press.